Apple’s streaming music deals include permissions for additional Beats stations and now it’s come to light that the Cupertino firm back in November filed trademark applications for Beats 2, Beats 3, Beats 4 and Beats 5 stations with the U.S. Patent and Trademark Office. As first reported by the French blog Consomac, all four trademark applications are assigned to “Beats Electronics, LLC” and the word marks look just like the existing logo for the Beats 1 radio station. 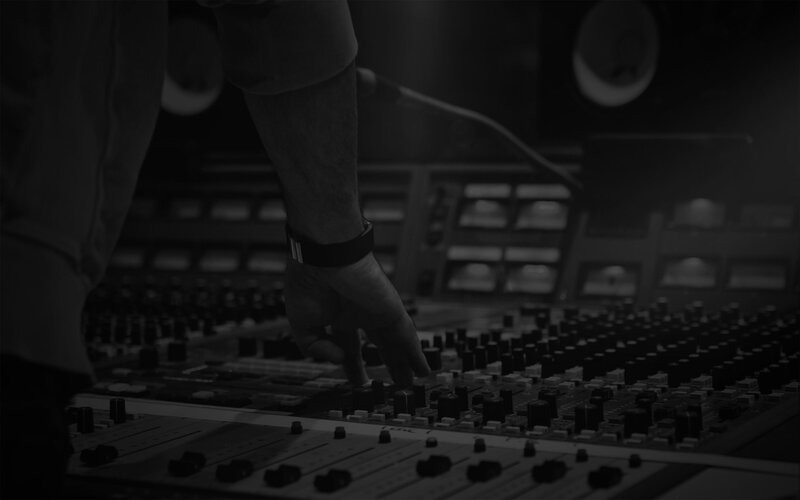 These trademark applications cover broadcasting and music streaming. As MacRumors discovered a few weeks ago, Apple also owns matching domain names in various countries around the world, including beats2.com.cn, beats2.hk and beats4.com.ru. The new trademark applications are currently pending review. 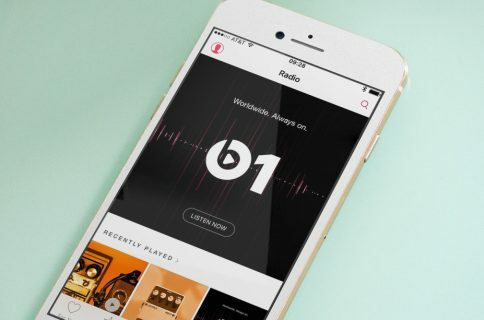 As The Verge reported in August 2015, Apple’s current licensing contracts with rights holders include permissions for up to five additional Beats stations, indicating Apple planned all along to create a lineup of six Beats radio stations. For instance, Apple could set up a Beats 2 station headquartered in Australia or Asia. Those other Beats stations could be genre-specific, but Apple could use them for news or sports programming, too, which makes sense given that Beats 1 is predominantly focused on hip-hop and pop music.